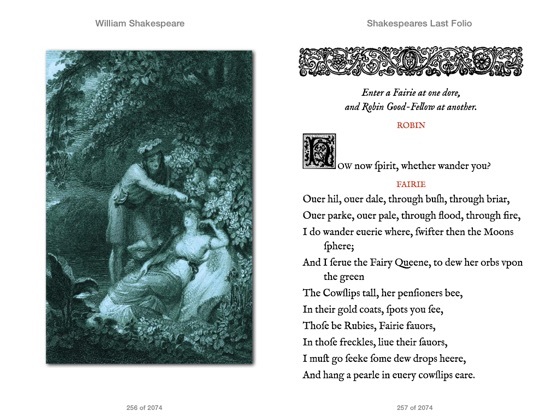 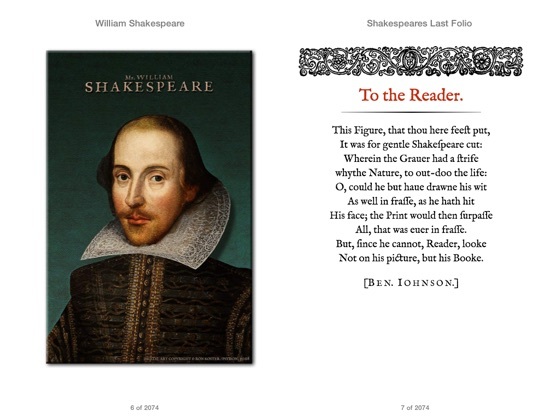 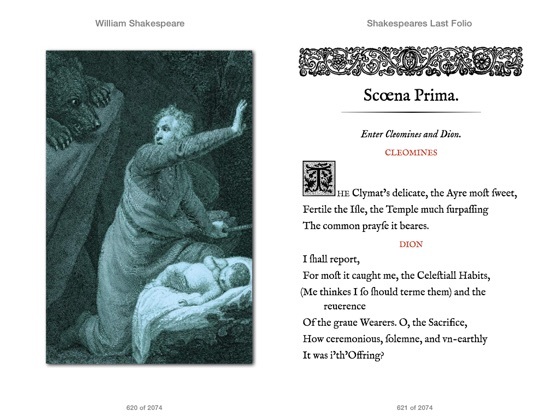 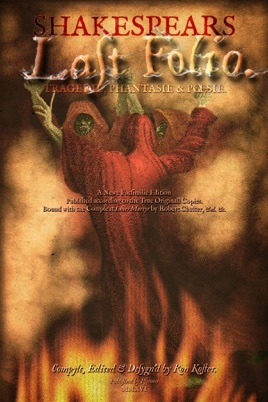 An illustrated “neo-facsimile” edition of a selection of Shakespeare’s greatest poems and plays, meticulously transcribed from the First Folio and other early editions, maintaining faithful textual accuracy to the original sources while at the same time adapting them to the flowable text format of ebooks, without losing the mystique and visual appeal of early printed books and period typography. 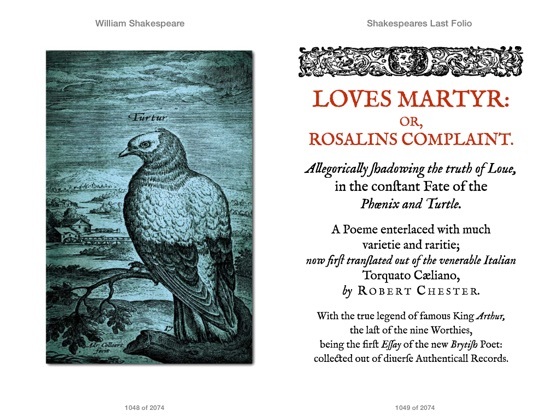 Of no small significance is the inclusion within this volume of Robert Chester’s Loves Martyr, here also reproduced in a brand-new transcription from the original source material, and presented in its entirety as a “book within a book.” This highly-unusual, obscure little work is a beautiful, magical, mystical monograph first published in 1602, which features a dialogue between Nature, the Phœnix, and the Turtle Dove; a treatise on the birth, life and death of King Arthur; along with supplemental verses by William Shakespeare, Ben Johnson, and others. 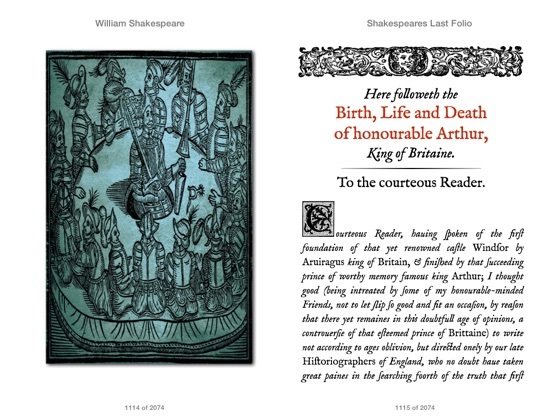 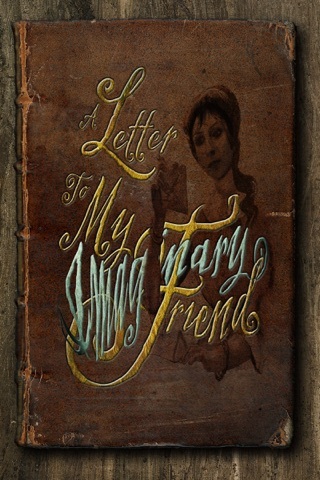 For lovers of Shakespeare’s works, particularly as composed in the original Elizabethan English, or for enthusiasts of antiquarian texts in general, this ebook should prove to be a welcome and highly-enjoyable addition to one’s virtual bookshelf.